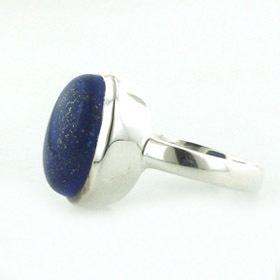 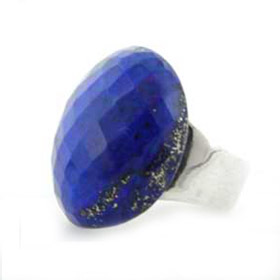 If you're pulling on casual jeans or sliding into a slinky dress, your lapis lazuli ring will blend in perfectly. 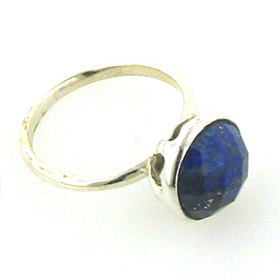 Lapis lazuli dresses up or down very successfully - a silver lapis lazuli ring can be a cocktail ring or a Bohemian statement. 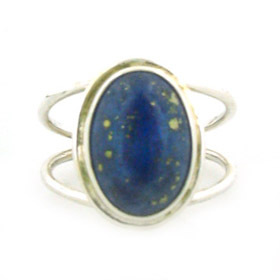 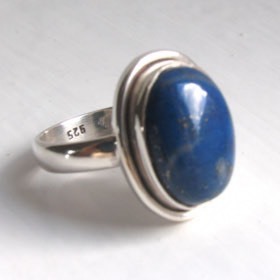 All our lapis lazuli rings are set into sterling silver. 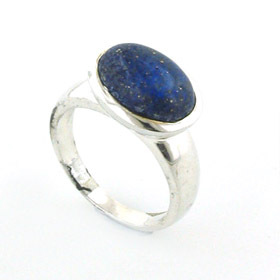 For information about caring for your lapis lazuli ring, see our Jewellery Care Guide. 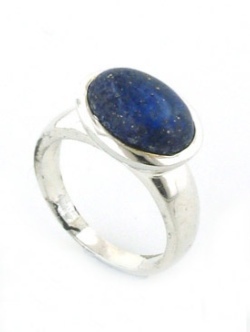 Free delivery on all your lapis lazuli jewellery.